The Insurancenter of Fort Myers! The Insurancenter of Fort Myers, FL team is committed to providing clients with the highest quality insurance plans available combined with some of the lowest rates available in all of Florida. Whether you’re shopping for home insurance in Fort Myers, a boat policy in Bonita Springs, a Cape Coral auto policy, flood insurance in Port Charlotte or a Naples condo policy , we can help get you the best coverage available with the lowest rate possible. At The Insurancenter of Fort Myers, our ultimate goal is to create lasting relationships with each of our clients so that we may continue providing excellent service for many years to come. 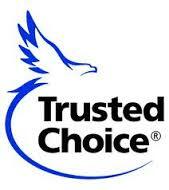 Proudly Serving Thousands of Insurance Clients in Fort Myers, Cape Coral, Bonita Springs, Port Charlotte, and Naples! We are proud of our agency and grateful for the thousands of you who have placed your Florida insurance policies with us. Finding home insurance and auto insurance in Fort Myers and the surrounding communities has never been easier. We invite you to view the various areas of our agency site and get comprehensive insurance coverage at great values, and 5 star customer service! The agents at The Insurancenter of Fort Myers work hard to get you the insurance coverage you need, at great premium rates that provides you 24/7 access to Florida insurance information with our insurance agency website. 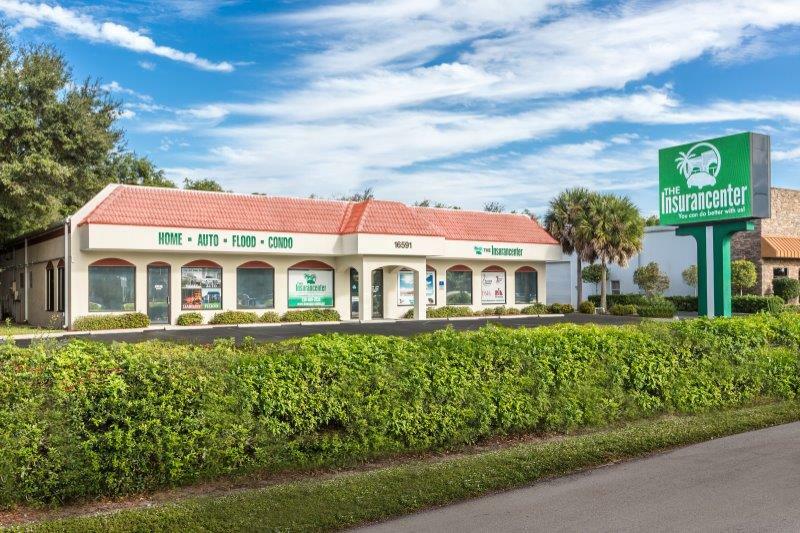 Although The Insurancenter is headquartered in Fort Myers, Florida, we offer unparalleled service and competitive quotes to clients in Cape Coral, Bonita Springs, Naples, Port Charlotte and throughout the entire State of Florida! We are an independent insurance agency. We provide access to dozens of carefully selected insurance companies, not just one. This allows you to get the right price with the right coverage. Whether you have the ideal history preferred companies desire, or a not so perfect history, we find the right coverage, with the best company, at the best price for you. And, as an independent insurance agency we can offer the personal touch you would expect from your neighborhood insurance agent. Now in our third decade of serving Southwest Florida, we are proud of our commitment to excellence, outstanding customer service, concern for protecting your assets, and prompt response to your needs. Our exceptional team of educated and informed insurance professionals assures that we keep our promise to exceed your expectations. Our mission is to protect and enhance the financial resources of our clients, thus ensuring their security and quality of life, by providing sound professional insurance management services.